How Do I Send In My Rifle? WE HAVING BEEN DOING EXTREME LONG RANGE SHOOTING PREPERATIONS FOR 21 YEARS! DO NOT TRUST A NEWBE! All of our rifle ammunition is custom hand made here at our plant. 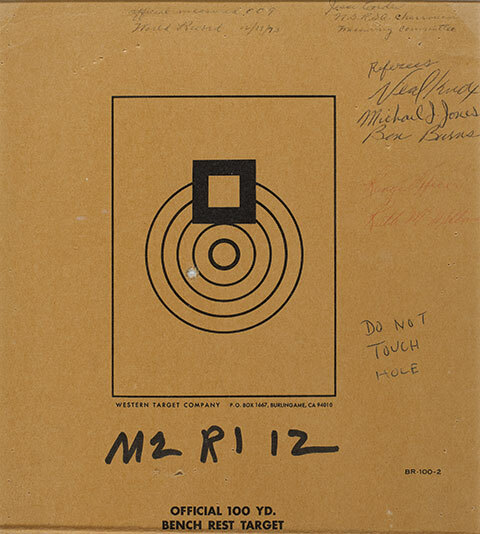 Making totally "benchrest" prepared is a slow and tedious job. Something that can not and should not be rushed. 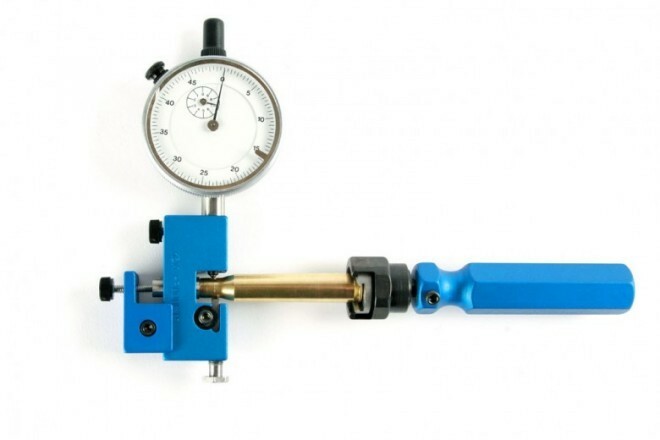 We seldom have anything premade in stock as there are so many variations in the cartridge calibers that we do not try to "guess" what each customer will want. So as you look through our list of rifle ammunition here and in our "Over the Counter" ammunition selection please remember this. 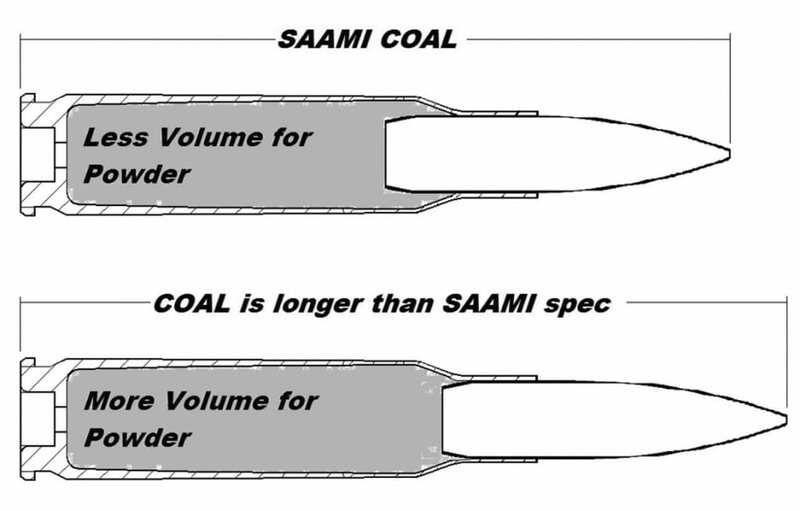 This list is for CUSTOM rifle specific ammunition-NOT generic one size fits all. See our list of "Over the Counter" (OTC) ammunition for sizes and prices. Note that prices include 11% FEDERAL EXCISE TAX AND does not include shipping or handling. NOT ALL RIFLE AMMUNITION THAT IS AVAILABLE IS SHOWN HERE-Call us and ask! At Arizona Ammunition, LLC.® we provide the most complete preparation on our ammunition that is offered in the industry. Our fully benchrest prepared rifle ammunition means that the brass case has had the following work done to it- New brass case that has been re-sized, trimmed to length if necessary, flash hole deburred and aligned, primer pocket re-cut if necessary, brass case mouth deburred on the outside and receives a special low drag deburring on the inside, and it receives a high shiny polish. On a random basis we check runout of the loaded round to insure all are straight and true. No one else does all this that we know of. It is a long process too. CURRENT PRICES-UPDATE IN PROGRESS- NOT CURRENT- CALL TO BE SURE. See our purchasing and shipping policies. Click here. 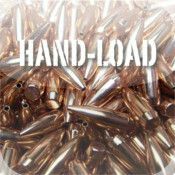 COMMON CALIBER RIFLE AMMUNITION- CUSTOM ONLY- NOT GENERIC ONE SIZE FITS ALL- YOU MUST SEND US YOUR RIFLE FOR THIS AMMUNITION. WEATHERBY RIFLE AMMUNITION- NOT CURRENT IN 2018 (so far) THIS IS NOT GENERIC AMMUNITION ONE SIZE FITS ALL-YOU MUST SEND US YOUR RIFLE FOR THIS AMMUNITION. WILDCAT RIFLE AMMUNITION-NOT CURRENT IN 2018 so far. THIS IS NOT GENERIC AMMUNITION ONE SIZE FITS ALL-YOU MUST SEND US YOUR RIFLE TO USE THIS. RIFLE/LONG RANGE PISTOL AMMUNITION and CONTENDER-NOT CURRENT IN 2018 so far. THIS IS NOT GENERIC AMMUNITION YOU MUST SEND US YOUR RIFLE TO USE THIS AMMUNITION. LAZZERONI RIFLE AMMUNITION-NOT CURRENT IN 2018 so far-THIS IS NOT GENERIC AMMUNITION YOU MUST SEND US YOUR RIFLE TO USE THIS AMMUNITION.